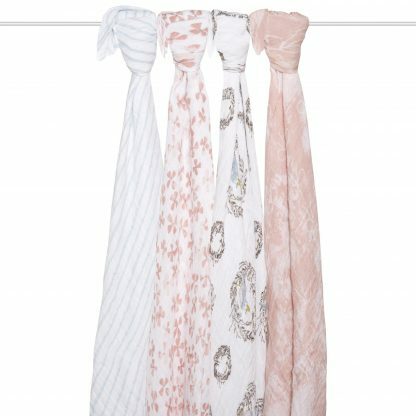 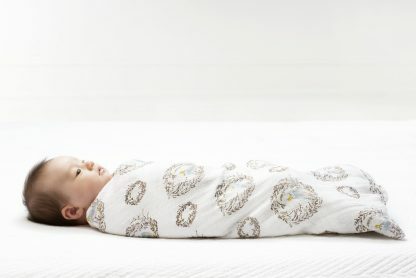 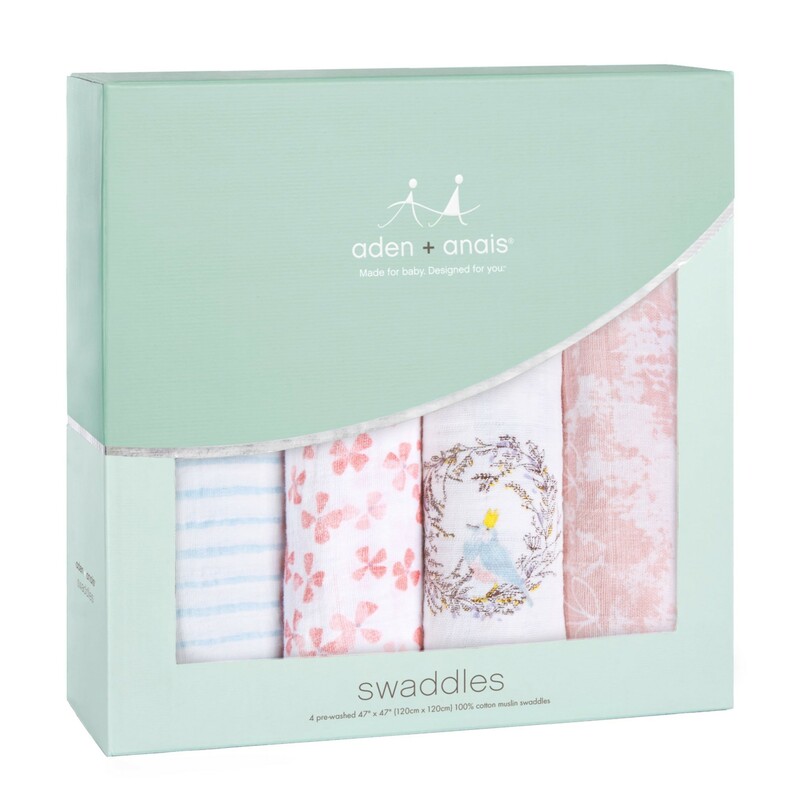 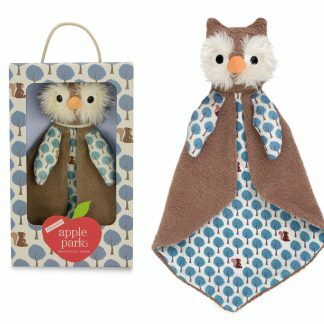 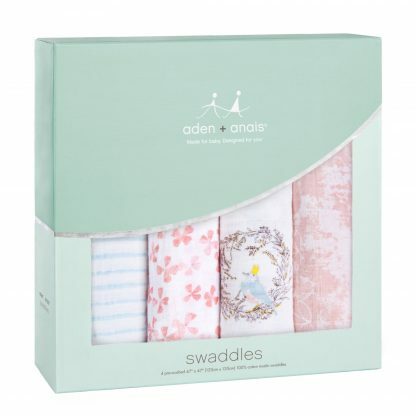 Aden and Anais – 47″ Birdsong Classic Swaddle are so pretty for any little girl. 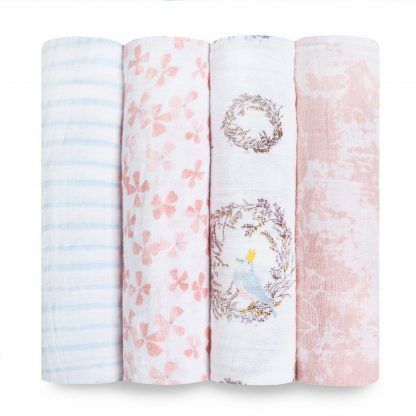 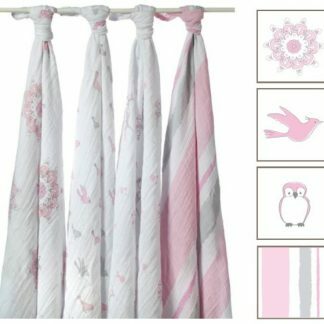 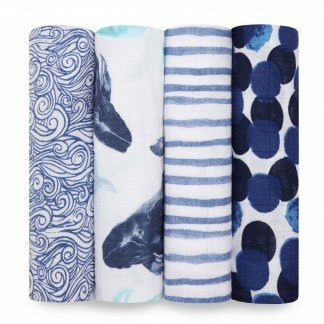 This set of 4 swaddle blankets features an irresistible design for baby girls in hues of soft pinks, and baby blues. There’s a striped blue blanket, soft flower petals in pinks, a cute bird in a basket, and an artistic soft pink blanket. 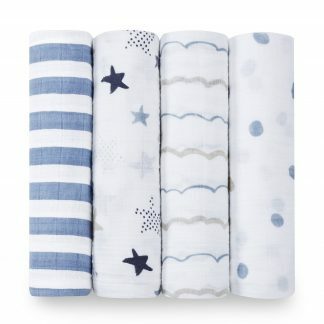 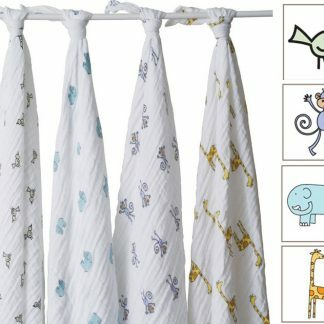 The Birdsong Aden + Anais Classic Swaddle (Set of 4) are made of 100% cotton muslin. 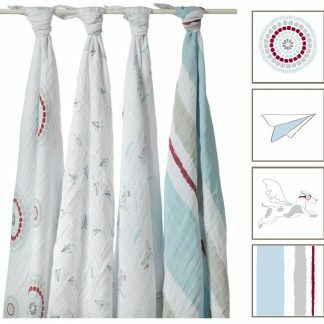 Muslin is breathable, versatile, and soft fabric. 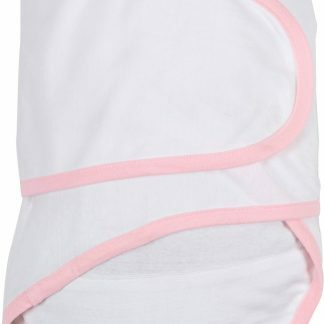 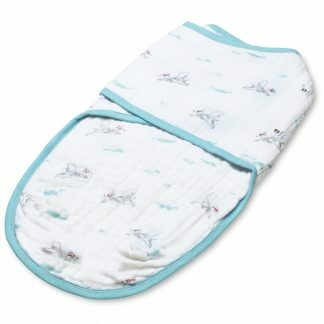 With its 47″ x 47″ large size, you can use these swaddling blankets as a stroller cover, burp cloth or nursing cover. 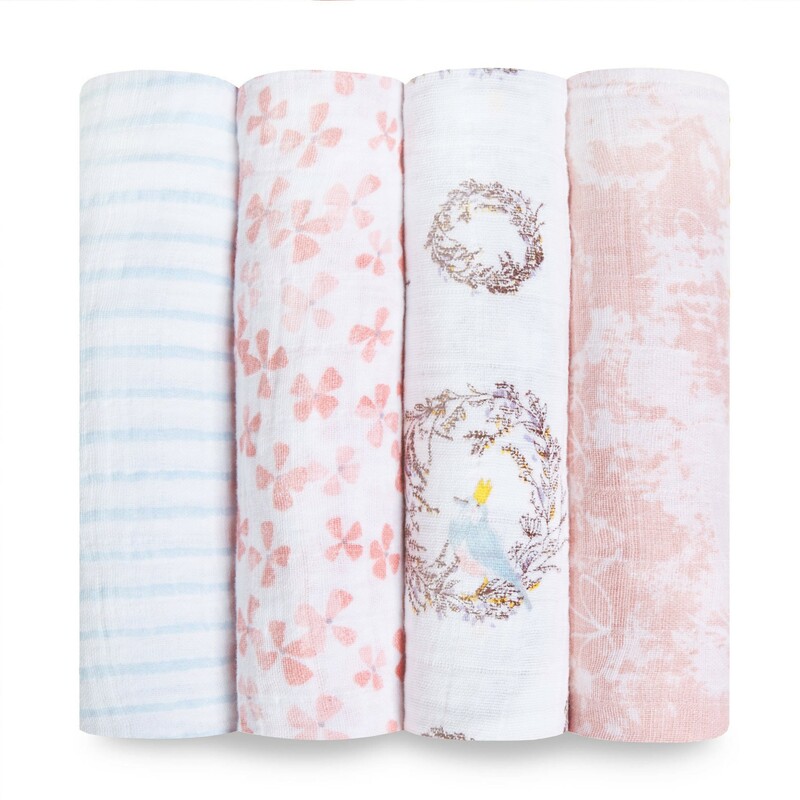 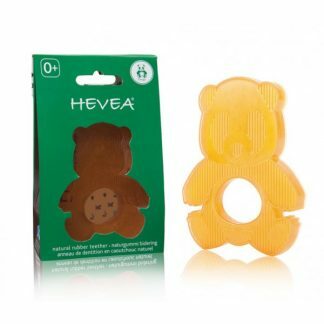 These muslin blankets are pre-washed, so they are super soft and only gets softer with each wash.